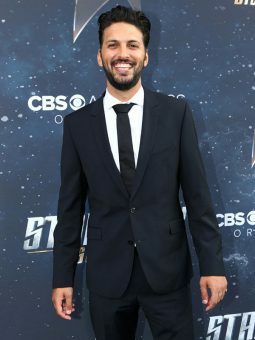 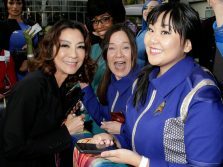 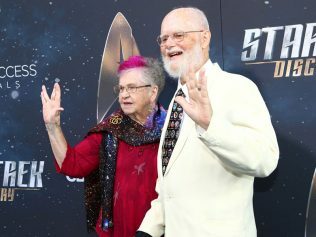 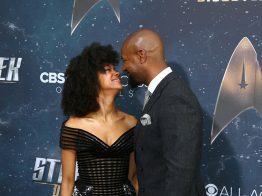 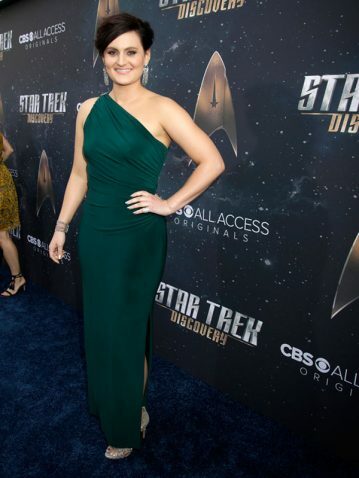 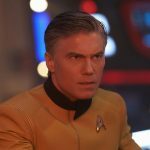 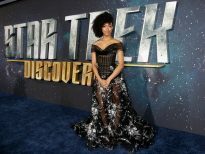 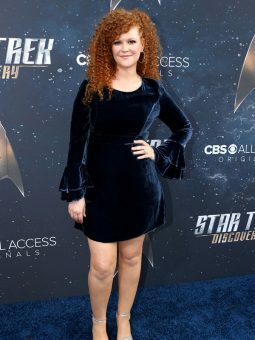 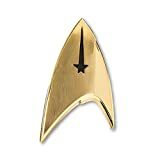 The premiere of Star Trek: Discovery was held this past Tuesday in Hollywood. 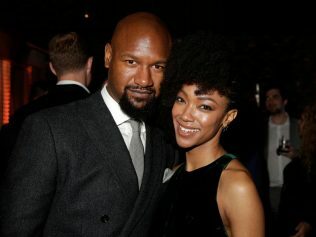 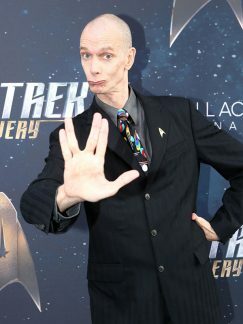 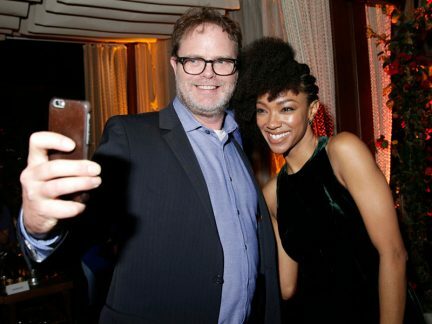 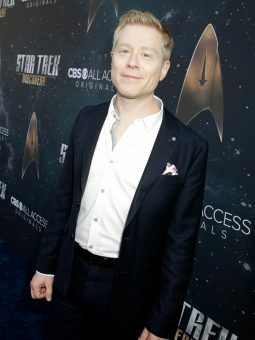 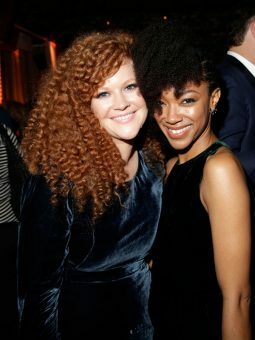 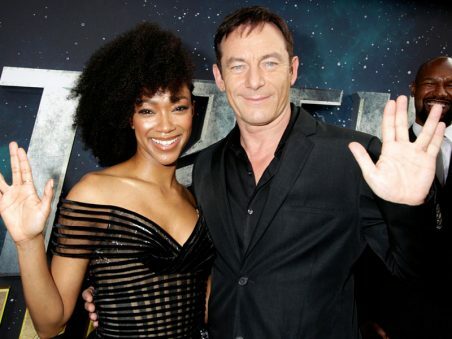 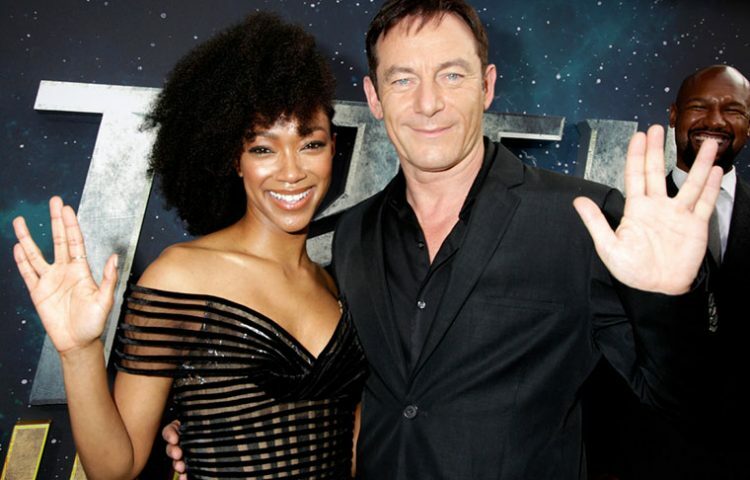 To celebrate the launch of the new series, the show’s stars Sonequa Martin-Green, Jason Isaacs, Michelle Yeoh, Doug Jones, Kenneth Mitchell, Mary Chieffo, Shazad Latif, Anthony Rapp, Wilson Cruz, Mary Wiseman, James Frain, Sam Vartholomeos and Rainn Wilson along with Star Trek alumni William Shatner, Nichelle Nichols, Jonathan Frakes and several more turned out for the star-studded event at the Arclight Theatre. 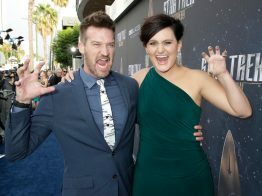 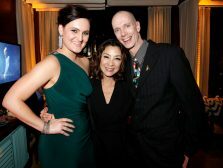 We’ve compiled a gallery of photos from the premiere for you below. 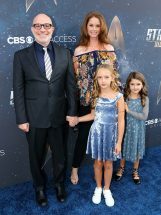 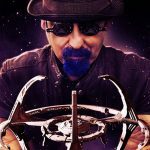 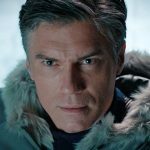 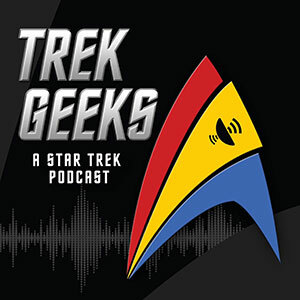 Be sure to check out Dan Davidson’s firsthand account of attending the premiere of Star Trek: Discovery. 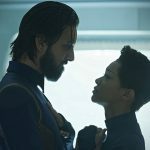 Star Trek: Discovery will premiere on Sunday, September 24 at 8:30 PM ET on CBS. 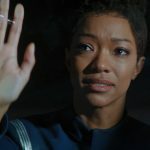 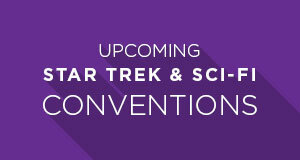 Immediately following the first episode’s release, the second episode will be available in the U.S. on CBS All Access, with subsequent episodes released on Sundays. 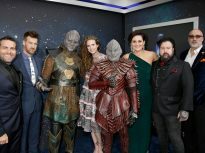 The first eight episodes will run from September 24 through November 5, with the series returning in January 2018.